Earthquake in Peru: A quake measuring 6.4 on the Richter Scale was registered in Peru’s southern coast on Tuesday. According to the US Geological Survey (USGS), no immediate injuries or damage reports were received. The earthquake struck at 9:05 pm local time at a depth of 44 km. The origin point is being reported as the 220 km west of Arequipa. It is Peru’s second most populous city. An alarm was provoked as a result of the tremor. However, no initial damage was reported. The Mayor of the southern town of Caraveli said that residents came out to the streets as it generated fear. The country resides on the “Ring of Fire” an arc of fault lines that circle the Pacific Basin. Quakes and volcanic eruptions are frequently observed here. 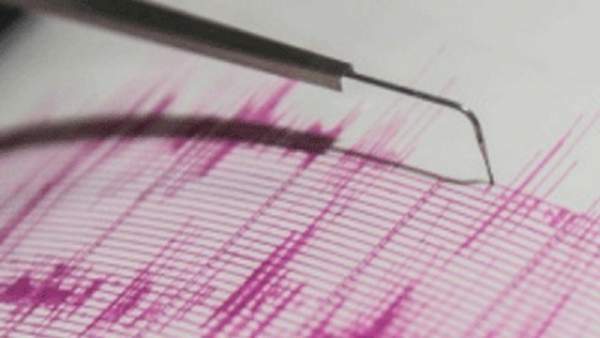 The South American nation reportedly experiences about 200 earthquakes a year. And most of them aren’t noticed by the common people. The last major quake which shook Peru was in August 2007. It engulfed (killed) 595 people. Stay tuned to TheReporterTimes for the latest news on earthquakes.